Unsa ni nga Olympic event? Di ba pang Winter Olympics ni? Re: Unsa ni nga Olympic event? 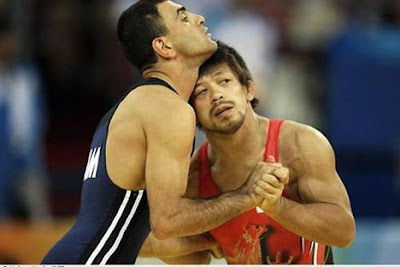 freestyle wrestling? russia was the champion.